Sugus was born in 1929 in Switzerland. 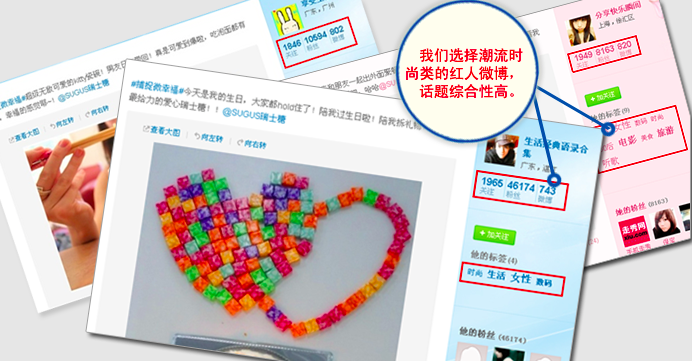 The business expanded swiftly and entered China in the 80s. 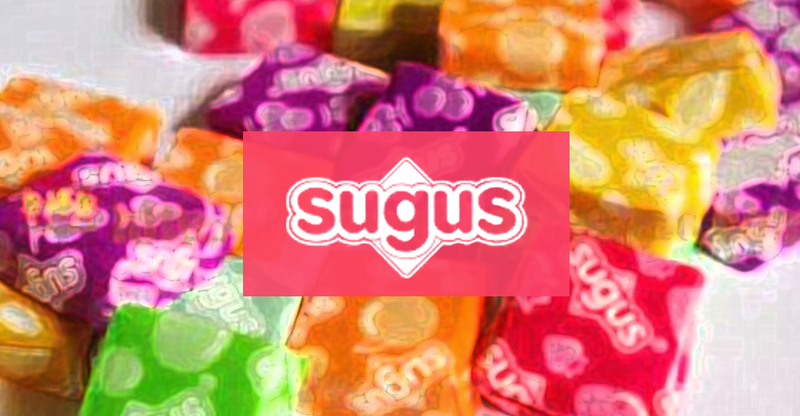 The launch aimed to give a refreshing image of the brand as well as rekindle the love of Sugus candies and increase its market share. 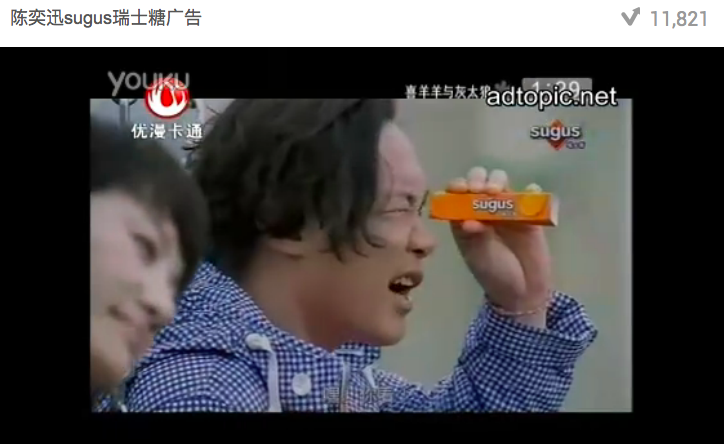 Through artist Eason Chan to share the message of simply happiness. drive close to opening of the show directing traffic to their ticketing page. 7437 shares and 903 comments.